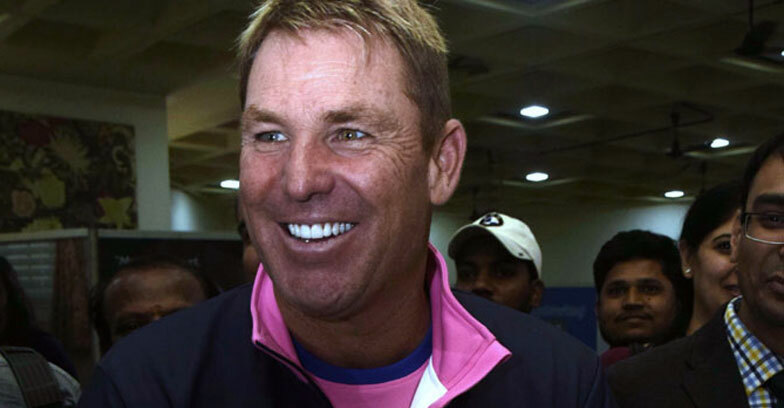 Australian spin maestro Shane Warne on Monday said mental illness is a serious issue and encouraged those who suffer to come up and seek help. “Being educated about mental health this afternoon & actually got to hold a human brain too. Mental health is a very serious issue & I encourage people to express their feelings and please speak up & don’t be afraid!” Warne tweeted. N S Vahia Foundation in association with McLean Hospital’s programme on ‘Innovations in Mental Health Care&Exploring Brain and Mental Health”aimed at improving the mental health condition of the country.